As we said, eight law enforcement officers are now in custody and there is an ongoing criminal and internal investigation into Ariel Audinette Salazar’s death. There are also many unanswered questions as to what this group of men was doing at Salazar’s house because they were not acting within the scope of their authority. 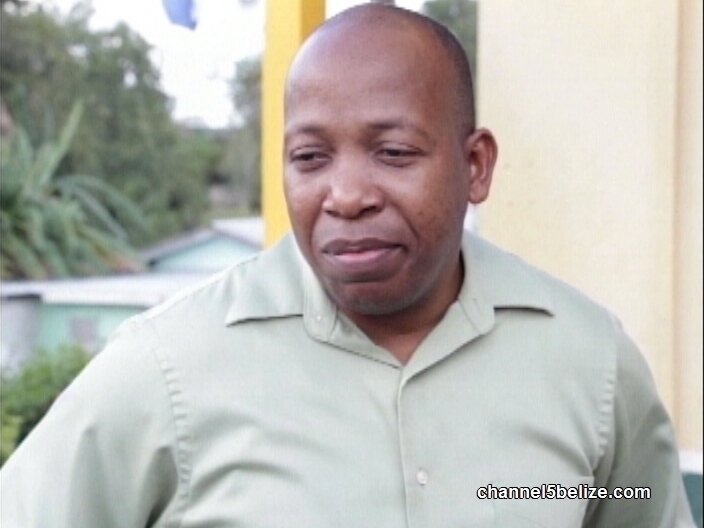 According to Assistant Commissioner of Police Chester Williams, who heads the Professional Standards Branch, the Belize Special Assignment Group is assigned a police officer and were reportedly out in Orange Walk when a woman reported to them that a cell phone was missing. But instead of calling in the report, they masked up and took matters into their own hands. Williams is in Orange Walk carrying out an investigation into the incident. He told us that while the team acted on their own – they have not found a connection between the women and the BSAG team.